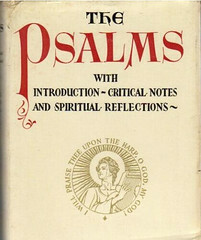 In addition to this translation of the Psalms, Callan and John A. McHugh edited the New Testament by Frances A. Spencer for publication in 1937. 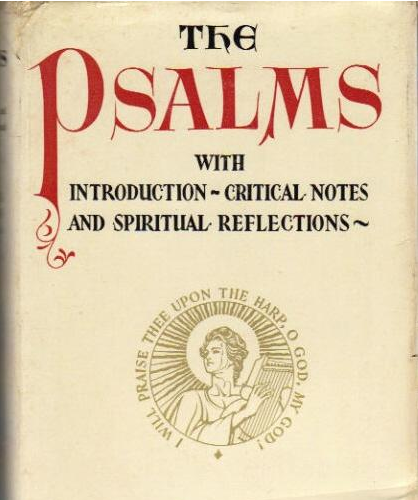 Title: The Psalms Translated From the Latin Psalter, in the Light of the Hebrew, of the Septuagint and Peshitta Versions, and of the Psalterium Juxta Hebræos of St. Jerome with Introductions, Critical Notes and Spiritual Reflections by The Very Rev. 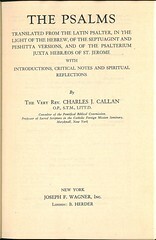 Charles J. Callan. 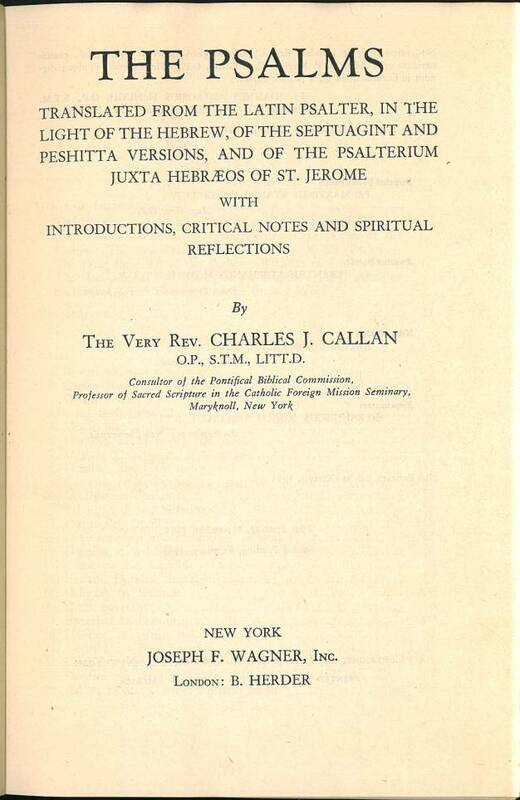 References: Chamberlin p. 333-5, Taliaferro CN00416.